With our First Birthday market on July 5th, Northern Regards Artisans Market is excited to welcome…. 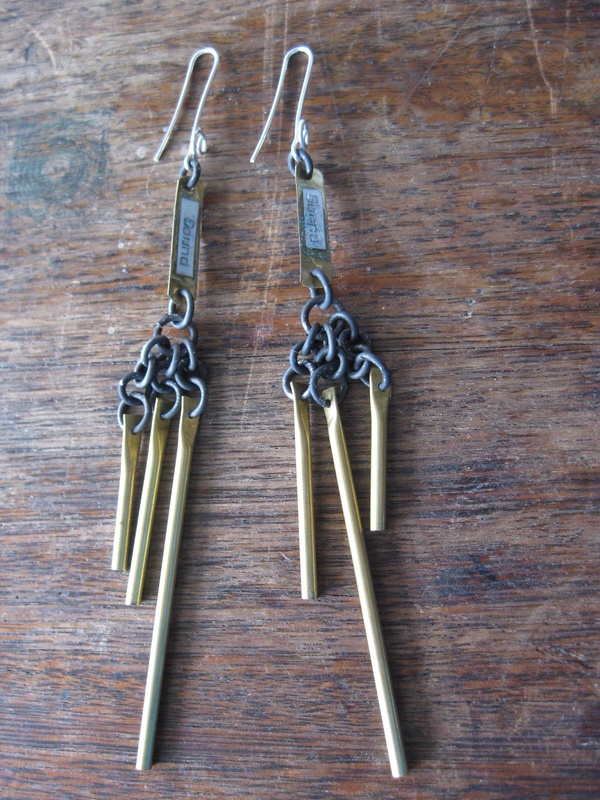 Catrin Black Design creates these stunning pieces. 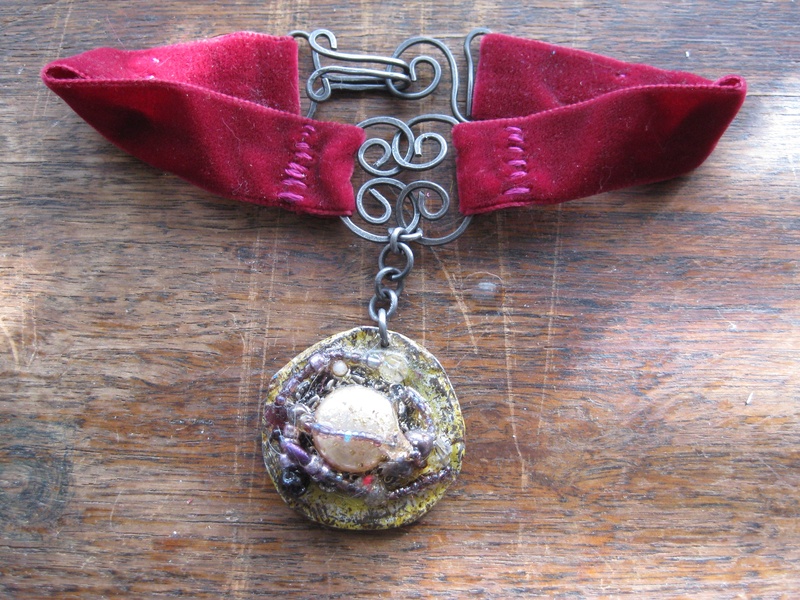 Wearable Art created using found objects, vintage beads and natural materials. Gorgeous design with a sustainable focus! So come on down to Northern Regards Artisan Market for our First Birthday Celebration on Saturday 5t July from 11am til 4pm at the Northcote Social Club and check out Catrin Black Design‘s fantastic wearable art. 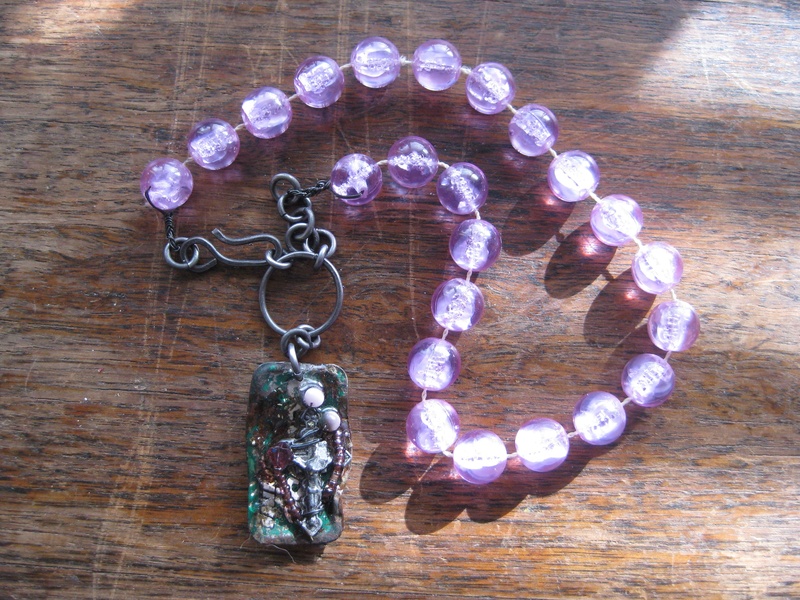 This entry was posted in Uncategorized and tagged Accessories, Artisans, Catrin Black Design, Handmade, Jewellery, local, market, Melbourne, Northcote, Northcote Social Club, Northern Regards Artisan Market, recycled, Sustainable, upcycled, wearable art. Bookmark the permalink.